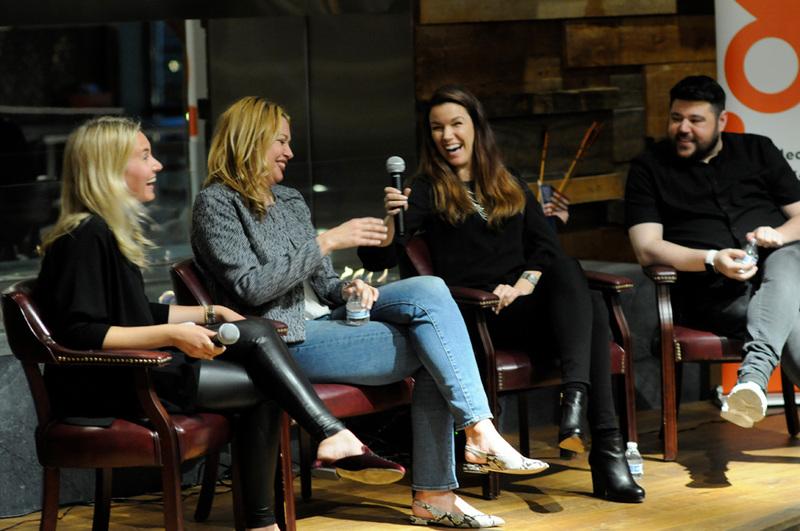 See photos, videos, presentation slides and more from all our events! Brands are integrated into all aspects of society and, as consumers demand them to be more responsible participants, brands are expected to be more personal and transparent with their target audiences. Yet, in a world full of social media fads and temporary bandwagon philanthropy, can brands ever really be considered authentic? Join us for a conversation around brand safety, the use of social influencers and managing an authentic brand image in today's market. We asked: Are brands for real? What a great day of volunteering at the LA Regional Food Bank in Commerce! 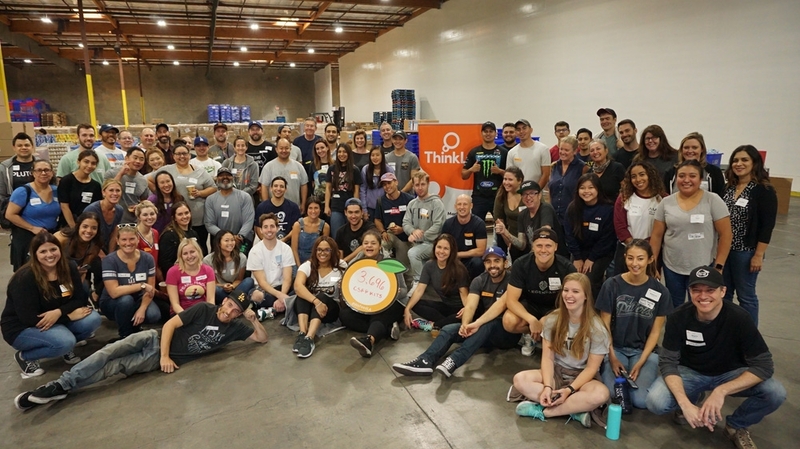 The ThinkLA community joined forces with the Los Angeles Regional Food Bank as a community of LA-based advertising, marketing and technology professionals to help provide food for thousands in need in the greater-LA area. Thanks to the 75+ ThinkLA and AMA-Los Angeles volunteers, we made 3,696 meal kits for seniors in the LA area! 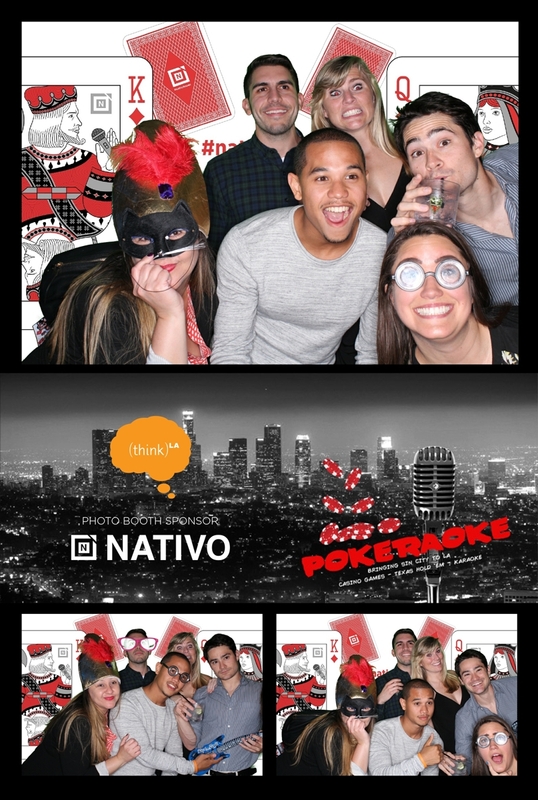 On May 3, we took over Ohm Nightclub in Hollywood for a fabulous tiki casino night! 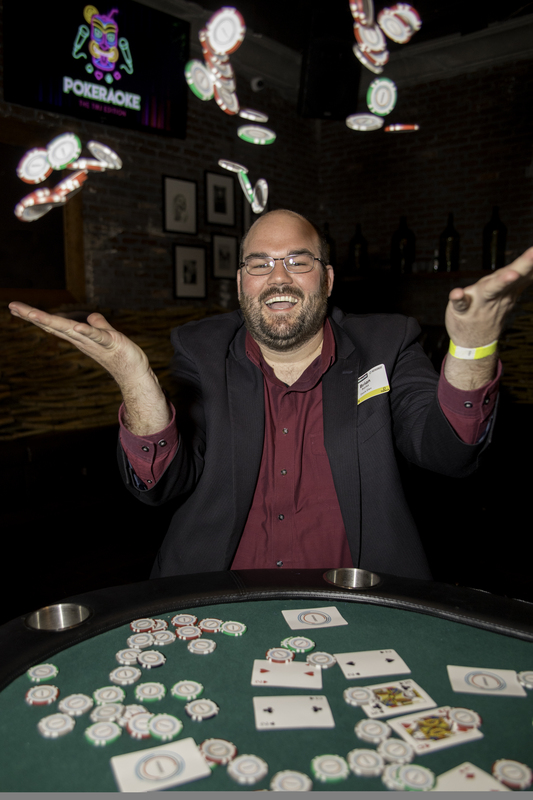 At our eleventh Pokeraoke event, over 600 industry professionals dressed in their best tiki dress for an evening of casino games, karaoke, and Texas hold ‘em. 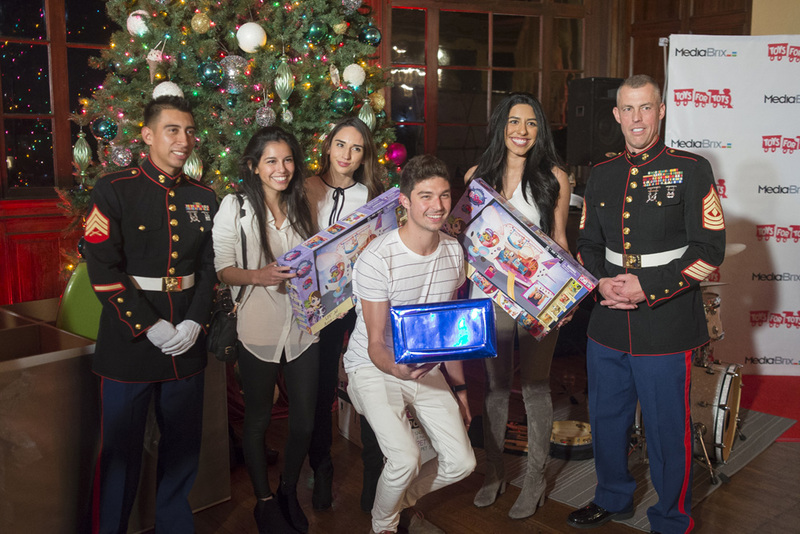 We celebrated the holiday season with an evening of glamour, glitz, and glitter, all to benefit the Toys For Tots Foundation! Over 600 of our closest advertising colleagues and friends gathered at Unici Casa in Culver City for dinner, dancing, and TOYS! We collected over 750 toys to benefit the Toys For Tots Foundation. Thank you to all who attended and brought a toy (or two!) to put a smile on a child's face this holiday season, plus an especially huge "Thanks!" to our Marines who attended. We appreciate all that you do to make our toy drive, and all toy drives this season, such a success. 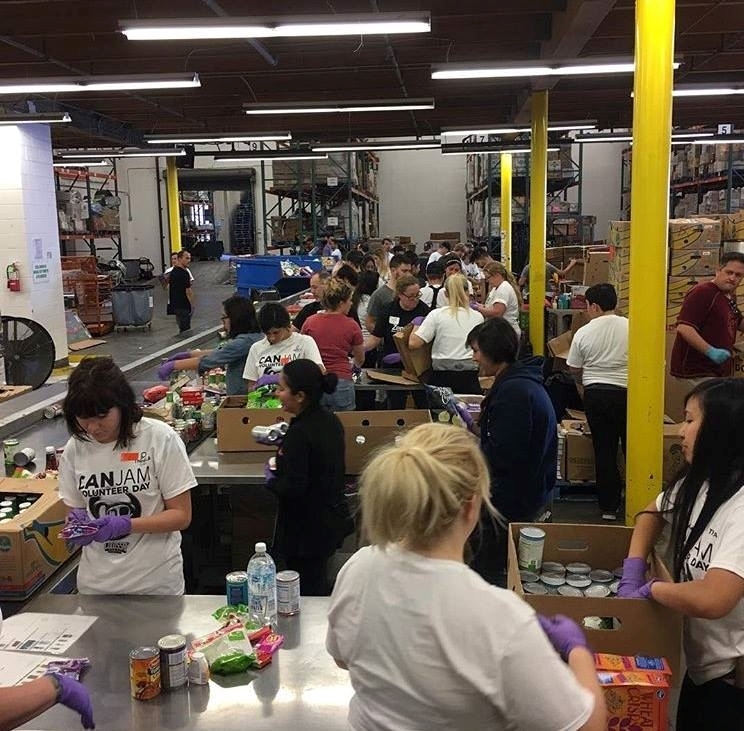 We can't tell you enough how much we appreciate your hard work at the LA Food Bank on Saturday... What an amazing turnout! Please help ThinkLA with hosting future events by taking a short survey telling us what you think. Your candid feedback is very much appreciated! Special thanks to our sponsor Colossal for helping to make all of the magic happen, to our fabulous DJs Joe Kim and Nick Mariano for keeping us motivated, and to Amazebowls for the yummy snacks. Also, congratulations to our raffle winner, Lizzie Gilbert, Technical Account Manager at TuneIn who won a gift certificate to Republique! Check out the Photo Booth Photos HERE. 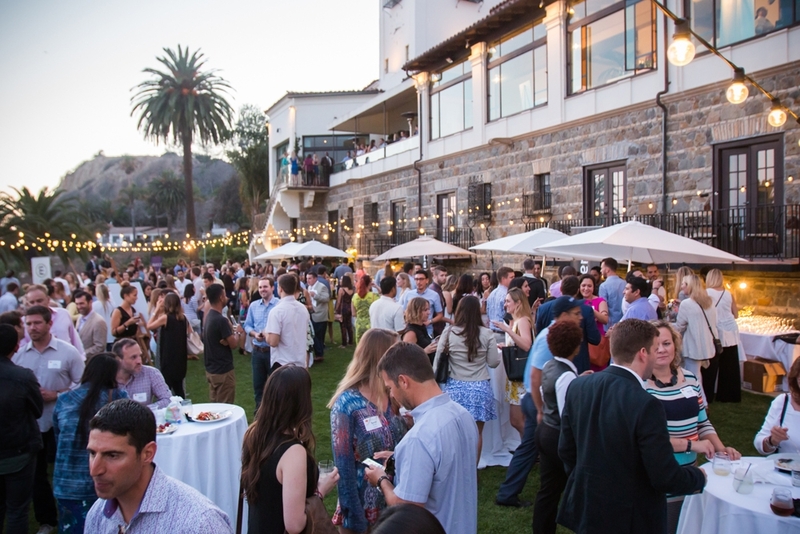 On Thursday, July 23rd the ThinkLA community got together at the beautiful Bel-Air Bay Club to celebrate all-things summer at our sold-out Summer Soiree. 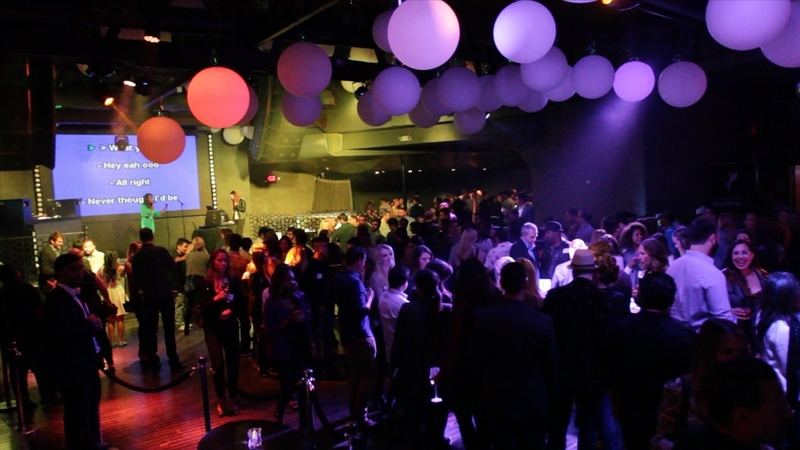 Over 600 professionals from the media, marketing and advertising community were there to enjoy live music, fire dancers, craft cocktails, bag toss, photo booths, ice luge and tons of mingling! Click here and here for photo booth photos! Viva Los Angeles! On Thursday, May 7th, we brought Sin City to LA. at Lure Nightclub in Hollywood. The Poker Tournament was exhilarating, the Karaoke Contest was sensational and the Casino Games were gratifyingly fun! On 11/12 we gathered at the El Dorado Lanes to strike up some fun and go bowling! 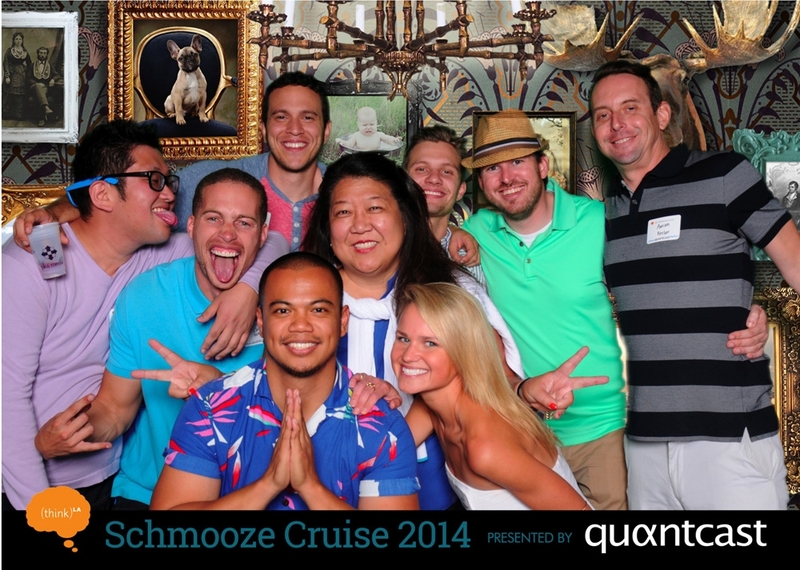 On June 19th, we once again we took out the biggest yacht in the Marina for our annual Schmooze Cruise! 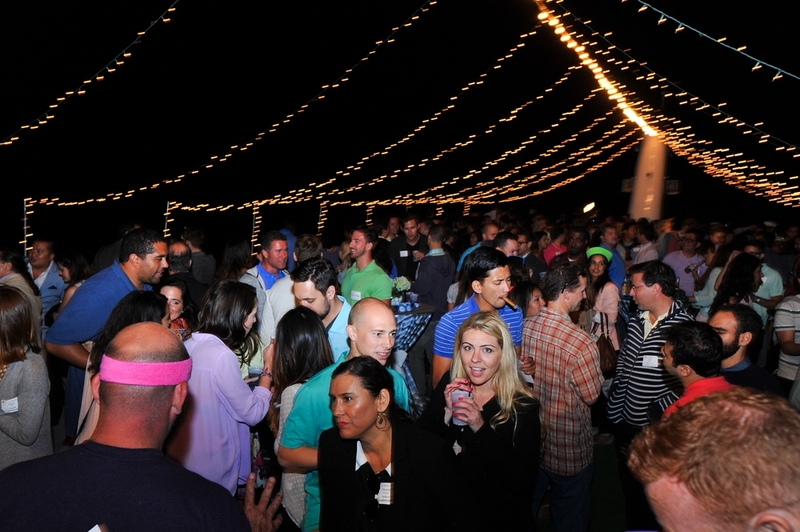 Attendees mingled and enjoyed the beautiful sea air while adorned in Polos and Pastels. Michael Thill, Centro - Jawbone, courtesy of AdTheorant. James Ho, Groupm - Pebble Smartwatch, courtesy of PayPal. Jennifer Roman, Discovery - $500 to Terranea Resort, courtesy of pk4 Media. Kelly Wetmore, Initiative - 2 outdoor concert tickets with picnic basket, courtesy of Quantcast. Jen Mutchnik, Crave Online - 2 VIP tickets to AdJam, courtesy of ThinkLA.